pixel Top 5 Best Pendrives Under Rs. 1000 in India That You Can Buy Online ! 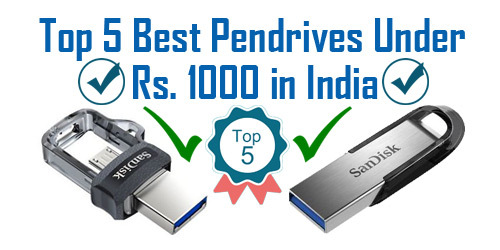 Top 5 Best Pendrives Under Rs. 1000 in India That You Can Buy Online ! 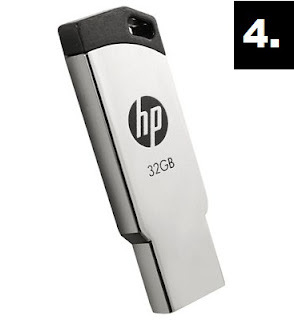 Top 5 Best Pen Drives Under Rs. 1000 in India That You Can Buy ! लेकिन उससे पहले यदि आप चाहे तो हमारी इस वाली पोस्ट को भी पढ़ सकते हैं - Top 5 Best Memory Cards Under Rs. 1000 in India That You Can Buy ! 2.) It Offers 16 GB Of Storage Space. 3.) 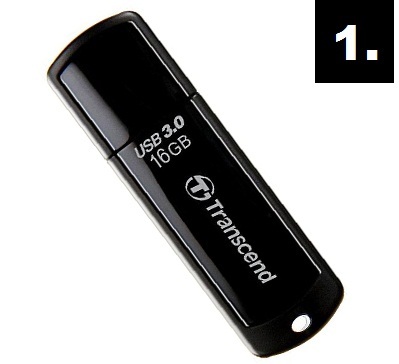 Transcend Jet Flash 700 is a Light Weight Pendrive. 4.) It Comes with an LED indicator which Shows The Power & Data Transfer. 5.) 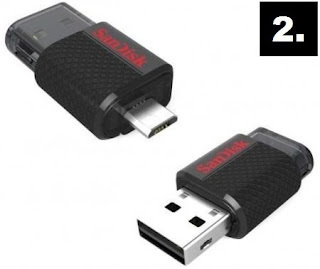 It is Fully Compatible With High-Speed USB 3.0 For Fast Hassle-Free Transfers. 6.) It is Also Backward Compatible With USB 2.0. 7.) Read Speed is 70 MB/s And Write Speed is 20 MB/s. 3.) It Comes With 5 Years Of Limited Warranty. 4.) It Can Be Used in Laptop, Mobile, PC, Tablet, Netbook, Etc. 5.) Read Speed is 130 MB/s And Write Speed is 20 MB/s. 6.) You Can Easily Transfer Your Files Between 2 OTG Enabled Devices. 7.) It Comes With a Micro-USB Connector On One End & a USB 3.0 Connector On The Other. 1.) It is Fully Compatible With High Speed USB 2.0. 2.) It Offers 32 GB Of Storage Space. 4.) 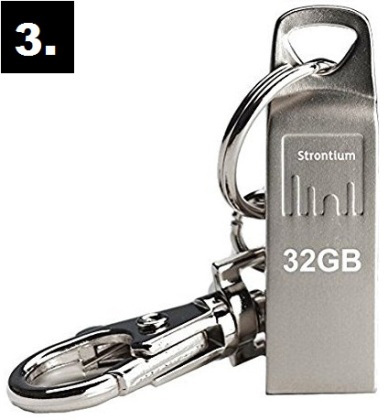 It Can Be Used in Laptop, Desktop Computer, Etc. 5.) This Pen Drive is Lightweight And Compact. 6.) It Has a High Speed Data Transfer Performance. 7.) It Features a Robust Body And Shiny Metal Finish. 3.) It Comes With 2 Years Of Warranty. 5.) Read Speed is Up To 20 MB/s And Write Speed is Up To 4 MB/s. 6.) This Pendrive Comes With A Capless Design With Metal Body. 1.) 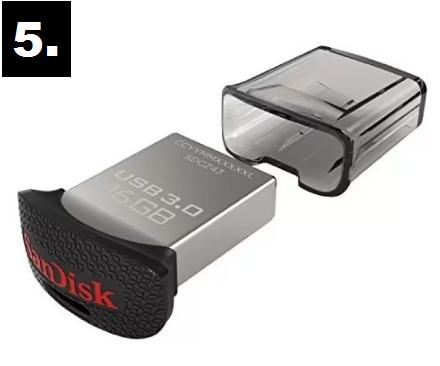 It is Fully Compatible With High Speed USB 3.0. 3.) It Comes With 5 Years Of Warranty. 5.) Read Speed is Up To 130 MB/s And Write Speed is Up To 20 MB/s. 6.) Secure Your Private Files in a Password-Protected Folder With 128-bit Encryption. 7.) Recover Lost or Corrupted Files With a Year's Subscription To SanDisk RescuePRO. 3.) वाट्सऐप में ब्लॉक होने के बाद भी ऐसे कर सकते हैं मैसेज, बस फॉलो करें यह तरीका ! 4.) Top 5 Best Memory Cards Under Rs. 2000 in India That You Can Buy ! 5.) Top 5 Glue Guns in India That You Can Buy Online For Crafts & DIY Projects ?